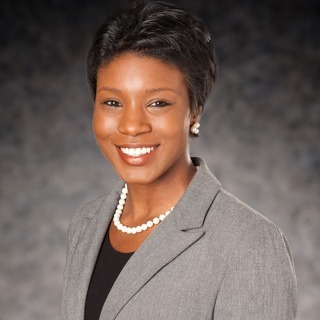 Ashley R. Hodges is an associate in Hughes Hubbard & Reed’s Litigation department, where she works out of the firm’s New York and Paris offices. Ashley’s practice focuses on government and internal investigations, including matters involving the Foreign Corrupt Practices Act (FCPA), the False Claims Act (FCA), and the U.K. Bribery Act. Ashley has represented U.S. and international clients across a variety of industries, with an emphasis on financial services, media, and defense. Ashley conducts investigations and complex due diligence on third-party agents and joint venture partners worldwide, and she assists companies with enhancing compliance programs and navigating data privacy matters. In addition to her regulatory compliance and investigations practice, Ashley defends clients in high-stakes civil and criminal cases in federal and state courts as well as arbitral proceedings. She has represented clients in actions initiated by the U.S. Department of Justice, the U.S. Securities & Exchange Commission, and New York state prosecutors. Among other engagements, Ashley has served as counsel to the Trustee in the SIPA liquidation of Lehman Brothers Inc., handling multi-million dollar unsecured general creditor claims against the estate concerning securities, contract, and employment disputes. Ashley is committed to providing quality pro bono legal services, and she has successfully represented clients in immigration cases, administrative appeals, criminal proceedings, and family matters. In addition to her practice, Ashley serves on the firm's Diversity Committee, Associates Committee, and Mentoring Task Force.